How to start Marijuana Business now a day? Before starting any business one should know what will be its potential risk, competitors and earnings. Entrepreneurs are becoming more interested in Marijuana business since US states has started legalizing it. Due to blooming it is presented with more profit earning potential. But startup cost of starting the business might be more than the normal cost. As marijuana is still not legalized at federal level you might have to pay steer taxes. There are five different licenses for retail marijuana. Cultivation Facility: license to cultivate marijuana and them process, pack and distribute to marijuana retail stores. Product Manufacturing Facility: to buy and process marijuana and sell products like edibles, ointment to stores. Distributor: Transport marijuana like from farms to retail stores. Retail store: license to purchase and sell marijuana to stores and to consumers. Is Marijuana is Legal All over The USA? In US use and possession of marijuana is illegal at federal level. But legal at many states level. Over 33 states including California, Maine and District of Columbia has allowed the use of drug. Since legalization this industry is blooming at very fast pace. In 2016 national sales were more than 6.7 billion dollar and by 2026 sales are projected to hit $50billion. Since the legalization of marijuana for medical and recreational purposes, companies have flooded the market with their products to achieve high sales, consumer preference and brand identification. 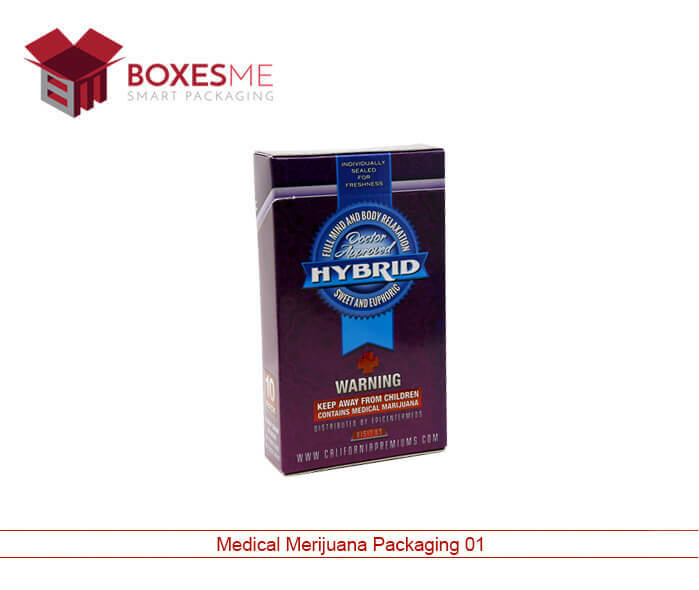 Companies are looking for innovative and compelling marijuana packaging that meets the rules and regulations of Marijuana packaging in USA and also stand out from all other products. Packaging is an easy way to attract targeted consumers, tell brand story and increase the sales to generate good profits. As California based marketing expert Mo Taxon said “branding is about creating a feeling rather than a sale. It’s strategy rather than tactics.” Custom Marijuana packaging is trending as customers prefer unique and innovative packaging. Where You Can Get Marijuana Packaging at reasonable Price? Many companies have come out to provide Custom seed packaging to serve the marijuana retailers. Retailers are always looking for packaging that increase the worth of their products so they buy from whatsoever is available in market at very high rates. 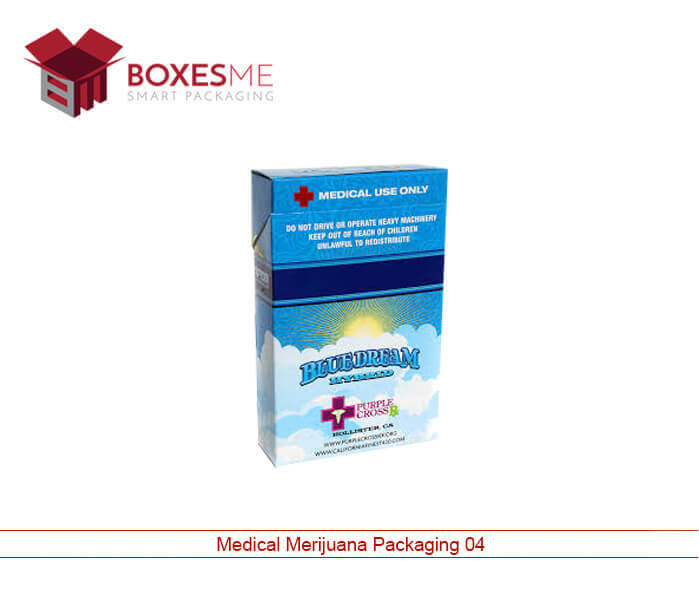 If you are looking to build your own marijuana brand BoxesMe offer best Marijuana Wholesale Packaging. We believe that this hot selling product should be packed in wonderful packaging. We have variety of Marijuana Packaging Wholesale like Medical marijuana packaging, Cannabis boxes, weed boxes and marijuana boxes at lowest possible rates in industry. We offer complete customization for your desired boxes. Select your own material, color, design and finishing techniques. 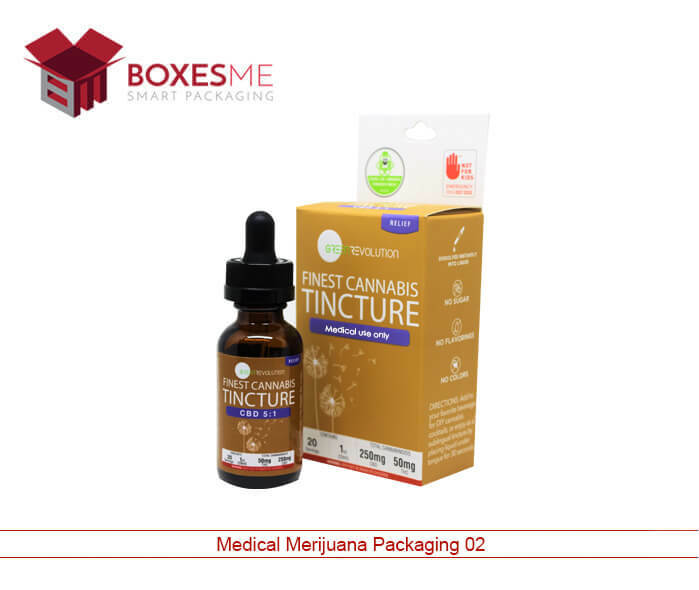 We will fully utilize your hard work that you have done in customizing your box and will make sure it appears beautifully on finished custom Marijuana boxes. All our packaging is eco-friendly so that they don’t harm the environment.